See spots like never before! 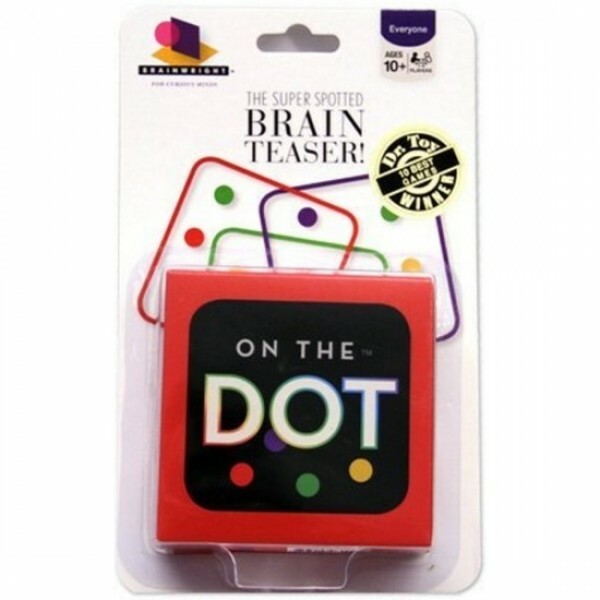 In this amazing brain teaser, try to arrange four transparent squares so they perfectly line up to match the dots shown on the pattern card. Flip, rotate, and overlap the squares to make a “spot on” copy. The challenge is to figure out how they all fit together. Play by yourself or race against others in a Dot-to-Dot dash. 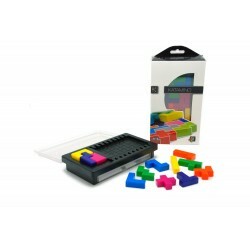 Over 60 different puzzles for hours of brain-boosting fun!